How Do You Learn to “Hold Your Infidelity Feelings” when confronted with the devastation of an extramarital affair? 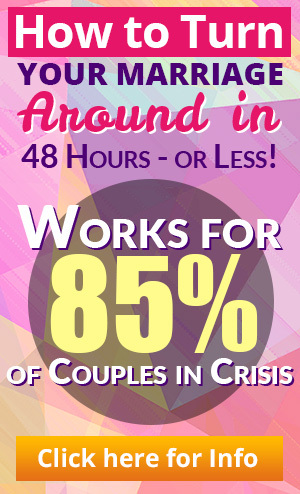 Most people have a hard time upon discovering that their partners are engaged in an extramarital affair. All these thoughts and feelings run through your head and you don’t know how to keep them from blowing into the surface. One of the techniques you can do is to set aside some time where you can reflect on what you’re feeling, and think about your situation. 1. Prepare a notebook, a pen and some kind of timer. 2. Find a place where you can be alone, where no one will be able to bother you. 3. When you begin to have intense infidelity feelings and thoughts, go that place, set your timer for two minutes, and write down everything. When you are in pain, write down where it hurts. When you have thoughts going through your mind – good or bad – write them down. When you are feeling all sorts of emotions, write them down. Don’t censor yourself. Don’t worry about the things you write. If you’re worried someone might read it, then you can throw it away after. You can do whatever you want with what you wrote. The important thing is to let out all your thoughts and feelings about what you’re going through. 4. When the two minutes are up, set aside your things. Stop writing, and go back to taking care of your other responsibilities. 5. Repeat the process when these thoughts and feelings begin to arise again. This technique helps you by acknowledging that your feelings are there, and it also helps you go through your normal daily routines and activities without ignoring your feelings. This is often very effective for those individuals who like to write and are in reflective in nature. If it isn’t something that you think will work for you, or isn’t something that you’re comfortable doing, it’s perfectly alright. 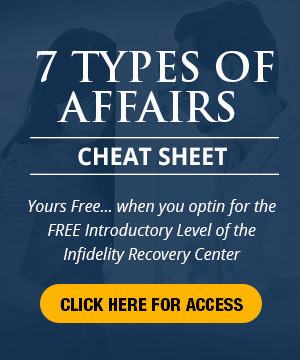 Different people need different techniques when dealing with infidelity feelings, and some other technique will probably work better for you. This entry was posted in Infidelity Pain, Relationships: Marriage, Surviving Infidelity and tagged affair, affair help, agony of infidelity, controlling infidelity pain, controlling your anger, coping with infidelity, dealing with infidelity pain, getting rid of infidelity pain, how to deal with infidelity, infidelity, Infidelity Pain, infidelity support, infidelity techniques, recovering from an affair, Surviving Infidelity. Bookmark the permalink.